We are a family owned business, dedicated to supporting our home state of Michigan and its economy. We are also members of the Battle Creek Area Chamber of Commerce and we have a WBE (Women's Business Enterprise) designation. 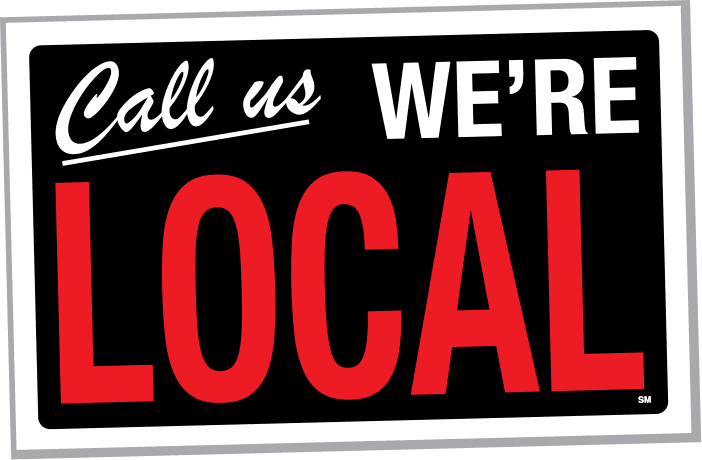 We are local - located near Battle Creek, Michigan. We are available for meetings and site inspections whenever you need them and as often as you need them. No other company can provide our level of service to you! We have been providing family fun for over 40 years to major corporations. We have assisted groups as large as 10,000 including Ford Motor Company, Target and Pepsi. Our friendly event staff is fully trained, consisting of both year round employees and many summer workers who return year after year to assist with FUN events. 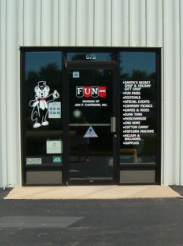 Fun Services is there to help you in any way we can. We can design marketing flyers, picnic maps and more. You will always speak to a "live" person when you call Fun Services. We offer a large selection of fun, family oriented items for you to choose from. You choose the items you want at your event. All proposals can easily be changed to suit your needs and budget. We will provide you with Named Insured Coverage. In addition, we only work with caterers and other subcontractors who are fully insured and licensed by the State of Michigan. Come see our prize showroom to choose from 100's of toys for your event. We can also show you the games firsthand to assist in your game choices.